It’s official: Battlefield 4 customers who pre-order the game will gain access to the “Drone Strike” expansion pack upon launch. 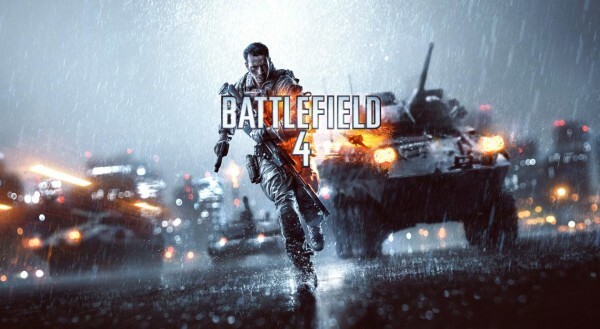 The DLC was previously announced alongside the game itself, known then as merely a “Premium Expansion Pack.” No further details on the DLC are currently available, but it seems likely to expect it will act as a premium content pack along the lines of Battlefield 3‘s “Return to Karkand,” which also acted as a pre-order bonus when that game dropped in 2011. Battlefield 4, the latest entry in Electronic Arts’ long-running warfare FPS franchise, is expected to release Oct. 29 for Xbox 360 and PlayStation 3 (sorry, Wii U owners). The game will utilize developer DICE’s new Frostbite 3 engine. The game was officially announced late last month, alongside a reveal trailer and a video showing off 17 full minutes of gameplay. Have you pre-ordered a copy of Battlefield 4? Will you now, knowing about the DLC? Let us know in the comments.